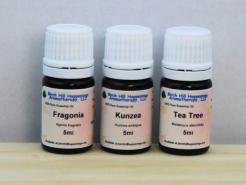 Lavender, Rosemary, Sandalwoods and Geranium in Fractionated Coconut oil &/or MCT. 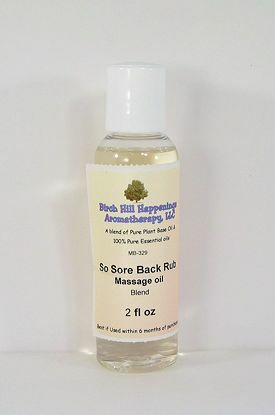 When you have a mildly sore back and want someone to give you a nice pleasant massage. 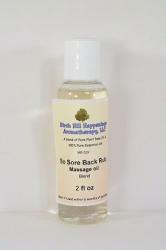 This is the massage blend for you. 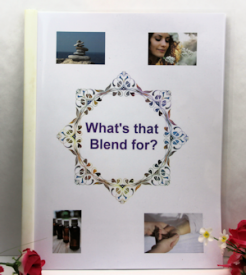 The blend is very pleasant and relaxing blend to help you enjoy the massage.